You’ll find plenty of quality and tradition in numerous Bremen shops. With Bremen’s broad array of businesses, you’ll come across some real dinosaurs under the retailers, as some have been operating for over 100 years. With our traditional Bremen shopping tips, you’ll get acquainted with the traditional Hanse city! 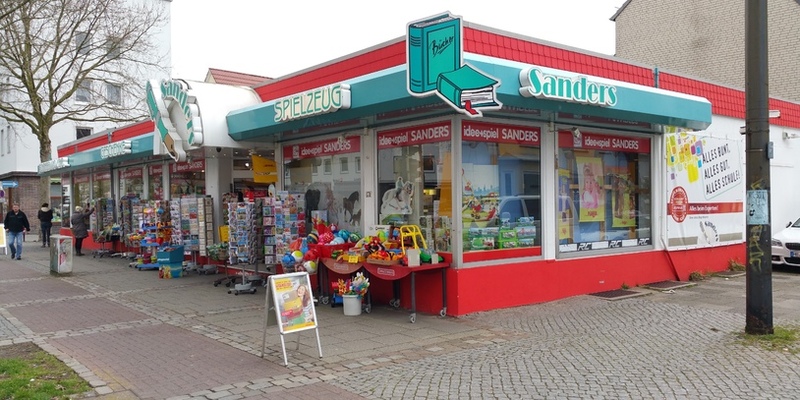 For over 75 years, you’ll find not only children’s toys at Spielzeug Sanders in Findorff, but stationery and office supplies as well as unusual gifts. 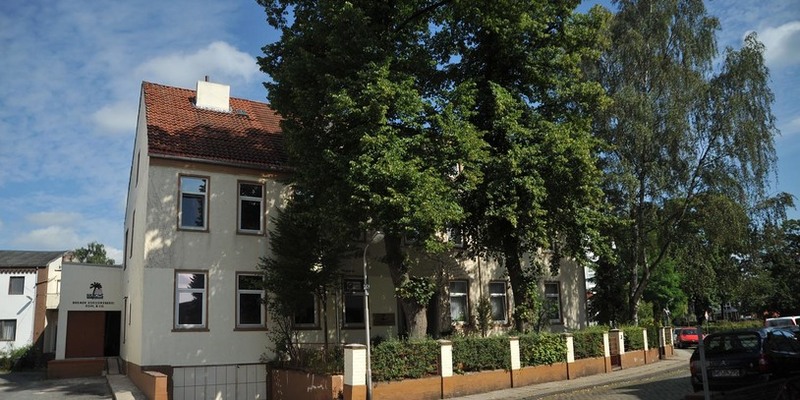 Since 1792, Otto G. Balder is the place in Bremen-Mitte for gardening supplies and seeds, if you’re looking to create a beautiful garden. 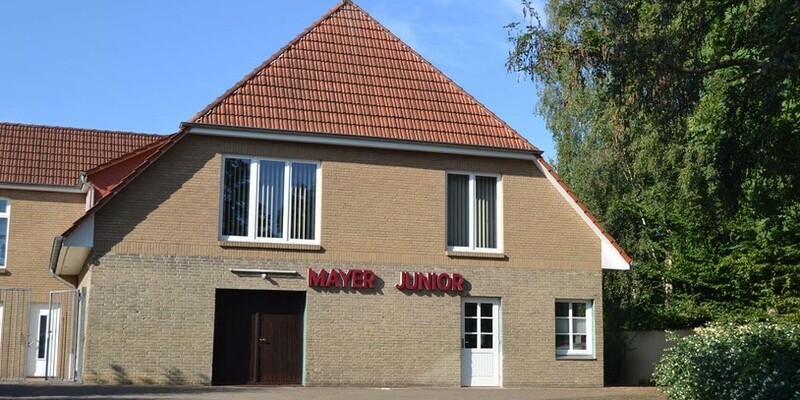 Mayer Junior has been known as the "Home of the Schokokuss" since 1920. The Schokoküsse (Chocolate Kisses) are made fresh daily in Rablinghausen for your enjoyment. 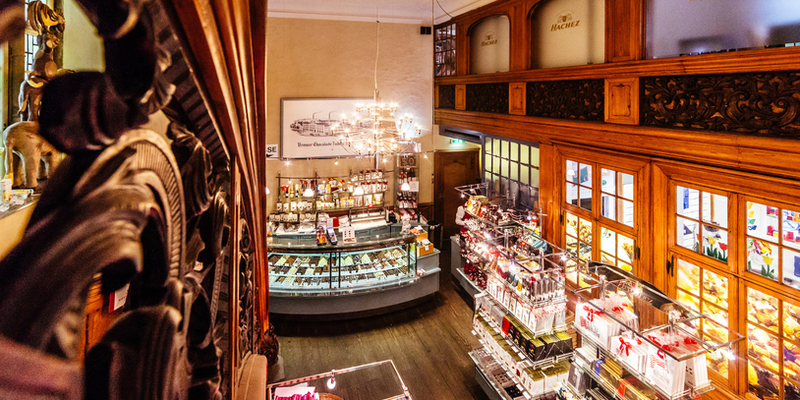 The famous Bremen chocolatier Hachez is proud of the fact that every stage in the manufacturing of their fine products takes place under one roof – and it’s been that way since 1890. You can buy their quality chocolate in, amongst other places, the city center of Bremen. 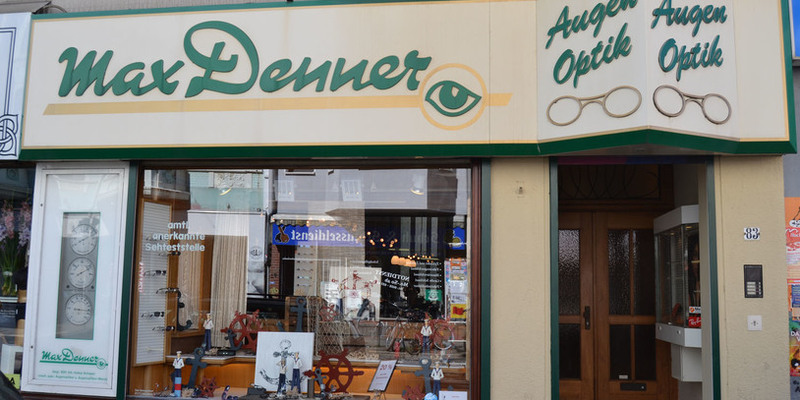 At Max Denner in the Steintor, you’ll get traditional optometry services from a business that’s been family-run since 1920. Außenansicht des Geschäfts Max Denner. The Bäckerei und Konditorei Schmieder in the Neustadt has been winning customers over with individually developed recipes for breads, cakes, pies and baked goods since 1926. 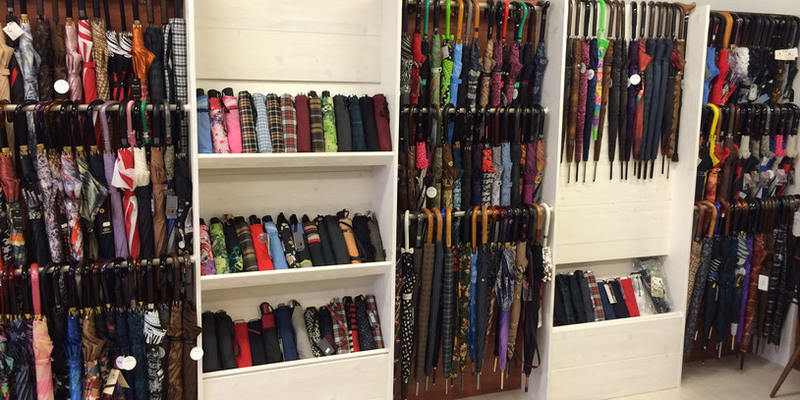 Established in 1876, Schirm Finger has over 2,000 different umbrellas for every occasion and an assortment of canes, as well. You can also have an umbrella repaired at Schirm Finger in the city center. 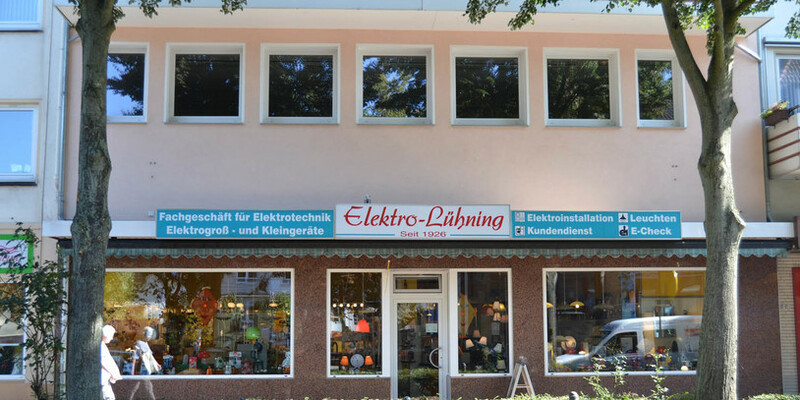 The main business of Elektro-Lühning is electrical installation. However, since 1926, you’ll find numerous household appliances at their shop in Walle. 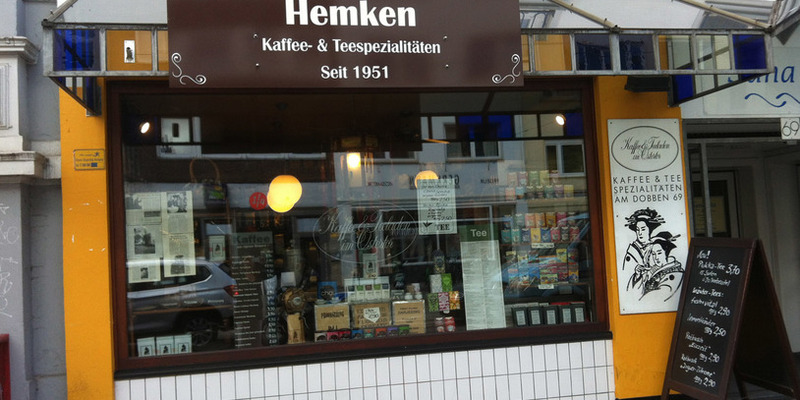 For over 50 years, Kaffee & Tee Hemken in the Viertel has been selling hand-roasted coffee and a large assortment of teas. 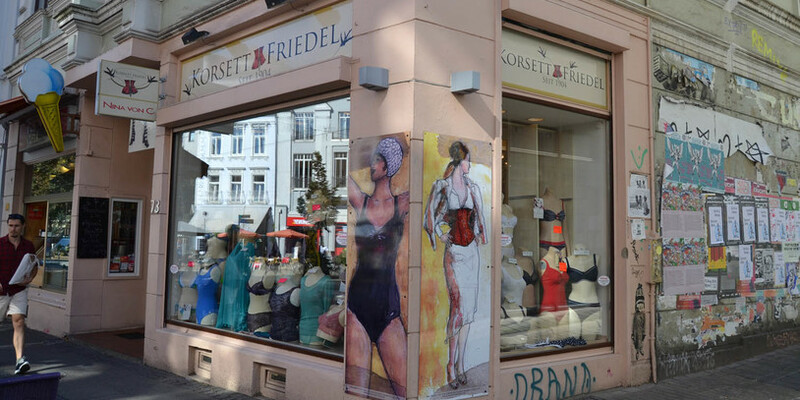 In addition to a unique, modern assortment of sleepwear, lingerie and more, Korsett Friedel in the Viertel provides expert advice. Of course, the Bremer Ratskeller must be on this list. For 600 years, it’s been holding various events, and you can get specially bottled Town Musician bubbly here. 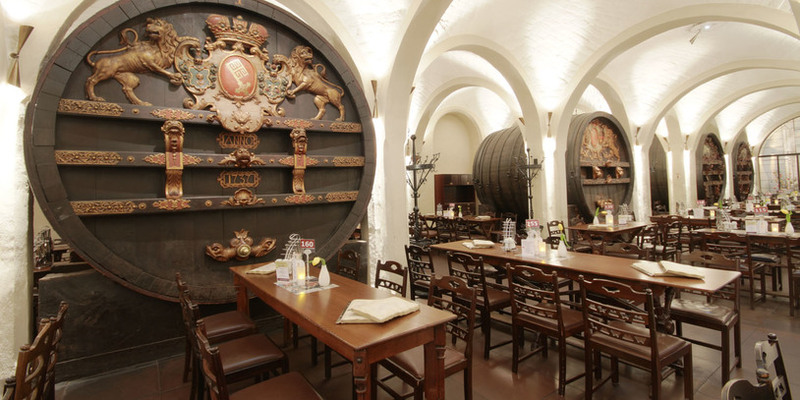 The Ratskeller has the largest assortment of German wines worldwide. It’s located in Bremen-Mitte. F.L. 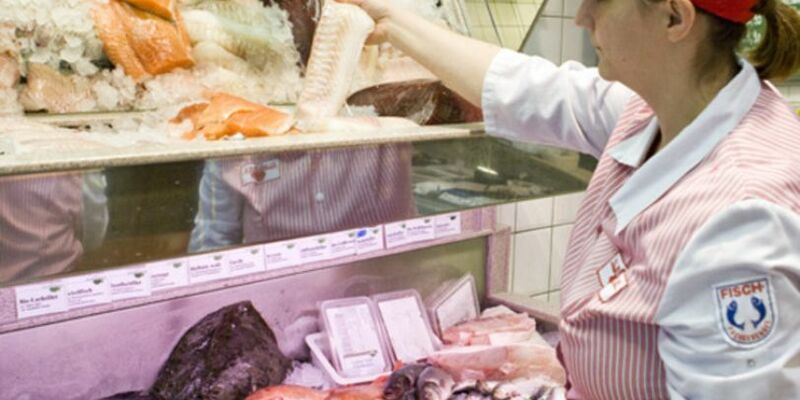 Bodes has been offering an array of fish, mussels and more since 1860. The traditional fishmongers in the city center even have an online shop. The Bremer Kokosweberei has been your professional contact for natural floor coverings since 1935. Based in Walle, the company provides competent consultation. Alles von Spielzeug für die Kleinen bis hin zu Schreibewaren. Zentral gelegen führt das Geschäft eine große Auswahl an Gartenbedarf. Home of the Schokokuss und das nicht ohne Grund: Frische Qualitätsleckereien schon seit 1920. Der Chocolatier legt besonderen Wert auf die hauseigene Herstellung seiner Produkte. Kompetente Beratung und eine große Auswahl gibt es bei diesem Optiker. Täglich frische Brötchen, Kuchen, Torte und Gebäck seit 1926. Eine riesige Auswahl an den verschiedensten Regenschirmen und auch ein Reparatur-Service wird geboten. Von Elektronik bis zu Hausgeräten ist für jedermann etwas dabei. Eine erlesenen Auswahl von Teesorten und handgeröstetem Kaffee für Genießer. Ein vielfältiges und außergewöhnliches Sortiment für jeden Geschmack. Der Ratskeller ist das köstliche Fundament des gotischen Rathauses und Schauplatz des Musicals Nachts in Bremen. Ein großes Angebot und freundlicher Service bei F.L. Bodes. Ein professioneller Ansprechpartner für Naturfaser-Bodenbeläge.